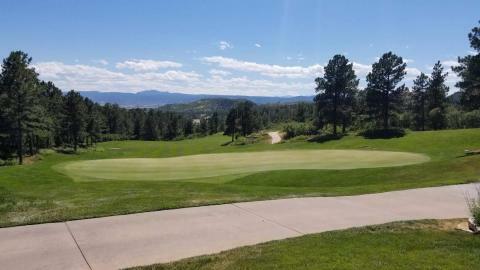 The road to Pebble Beach starts at The Ridge at Castle Pines on June 24, 2019! 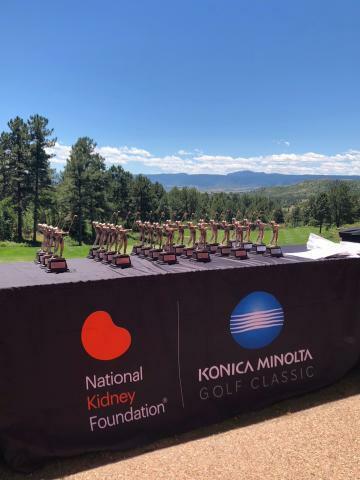 The NKF Konica Minolta Golf Classic is the nation's Premier Amateur Golf Event for Charity. Each year thousands of golfers from across the country participate in over 30 events across the U.S. for the exciting competition and the chance to earn an invitation to the National Finals at Pebble Beach—while raising over $3.5 million for the NKF. 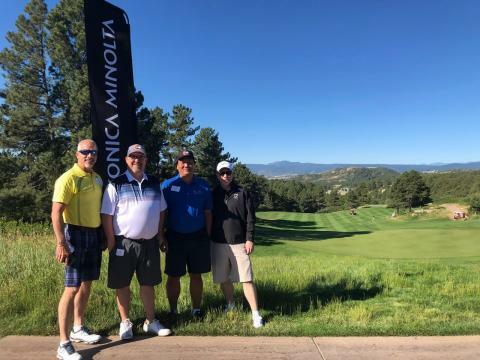 Put together a team of your regular foursome, or entertain clients, and get ready to play at The Ridge at Castle Pines for an invite to National Finals at the Pebble Beach Resorts. 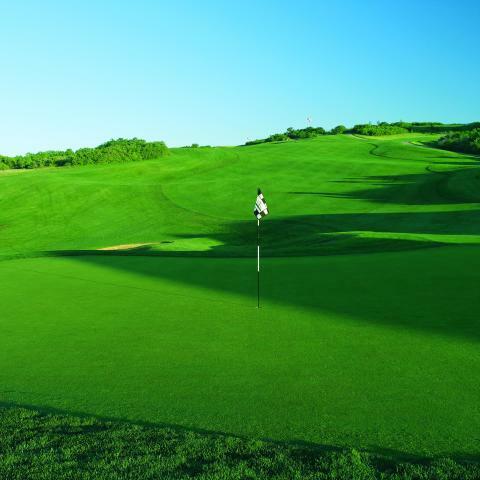 Your team can play in either the Handicap Index Division or the Gross Division, providing you and your guests with a competitive yet social day of golf whether you are a low handicapper or new to the game. Each Handicap Index Division team can have one player with a handicap index of 8.0 or less and the total combined handicap index for your four players must be 42.0 or more. The Gross Division is for teams whose golfers do not have an official USGA Handicap Index or do not meet the above Handicap Index requirements. 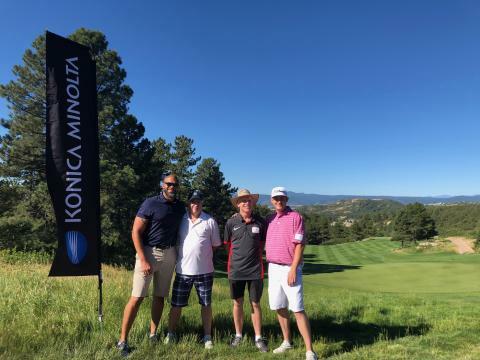 The top-3 finishing teams in both the Handicap Index and Gross Divisions from every NKF Konica Minolta Golf Classic are invited to compete in the National Finals held at the famed Pebble Beach Resorts (additional fees required). If the upcoming U.S. Open or the U.S. Amateur is not in your future, this three-day tournament may be your only chance to compete for a national championship at the beautiful and challenging Pebble Beach Golf Links, Spyglass Hill Golf Course and The Links at Spanish Bay, January 2020! 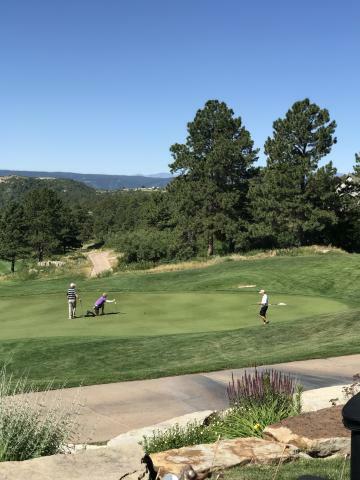 The Ridge at Castle Pines North, located just south of Denver, Colorado has been recognized by top publications such as Golf Magazine, Colorado Avid Golfer, Golfweek, Golf Advisor, and Golf Digest as one of Colorado's top golf courses. 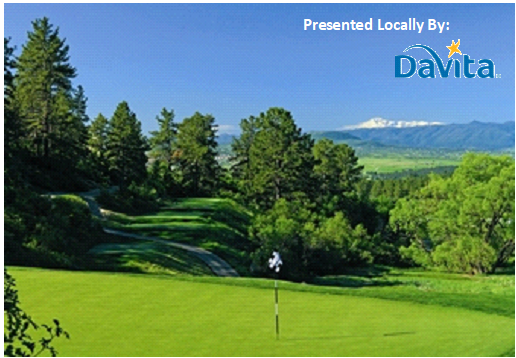 More specifically, the Ridge has been voted as the top Denver region golf course several times as well as the top golf course in Colorado five times by Colorado Avid Golfer.